After 30 years as president of the Woodland String Band, Tom Loomis will be stepping down. Tom will remain an active member of Woodland. 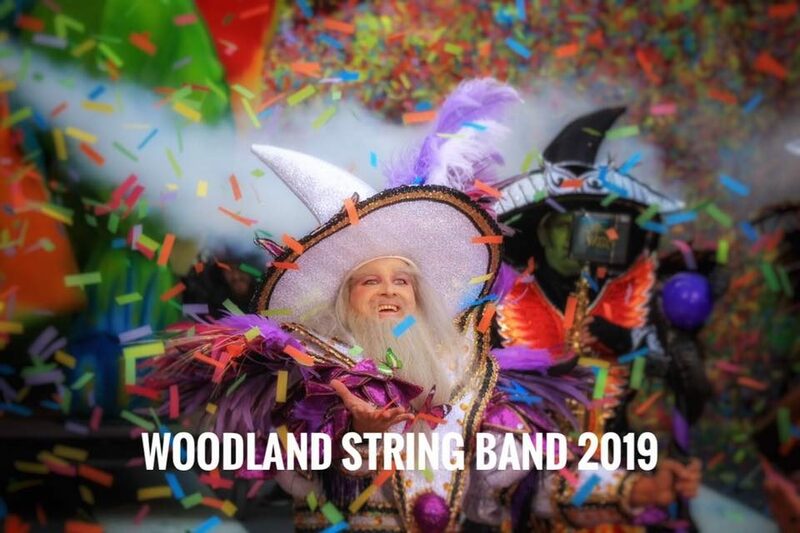 Thank you, Tom for your diligence and passion to both the Woodland String Band and to the Philadelphia Mummers String Band Association. We salute your time and service to Mummery!